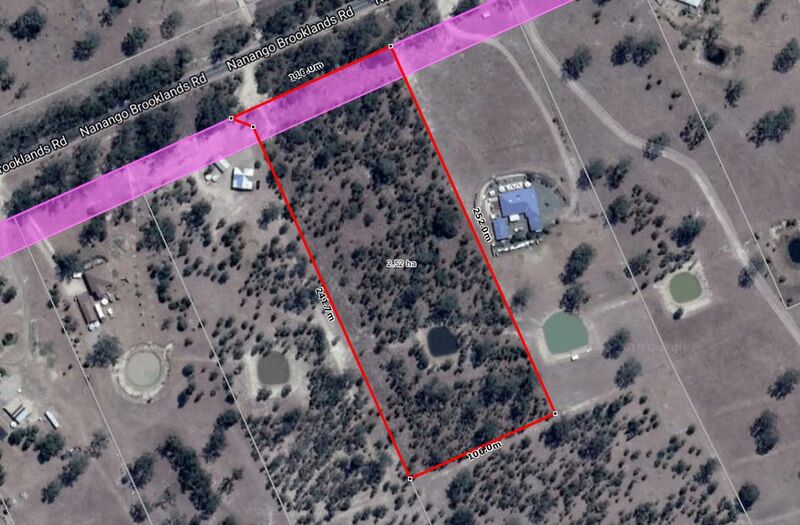 Very well presented 6.5 acre block that is selectively cleared, fenced with power nearby. 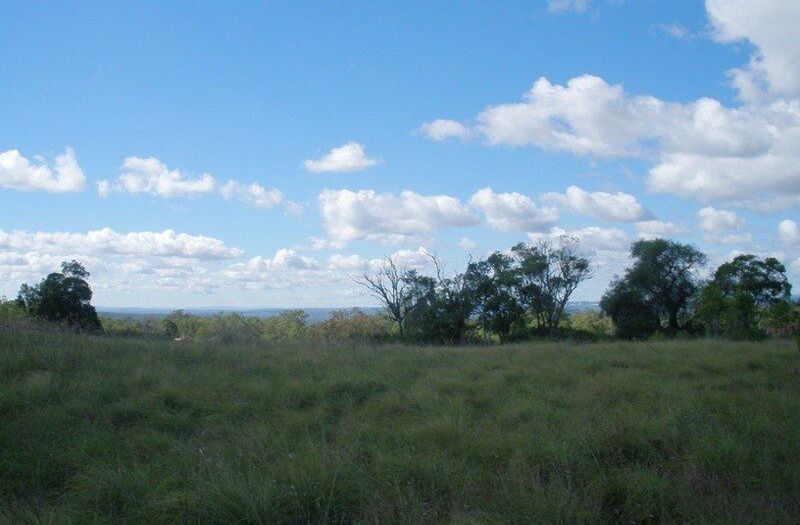 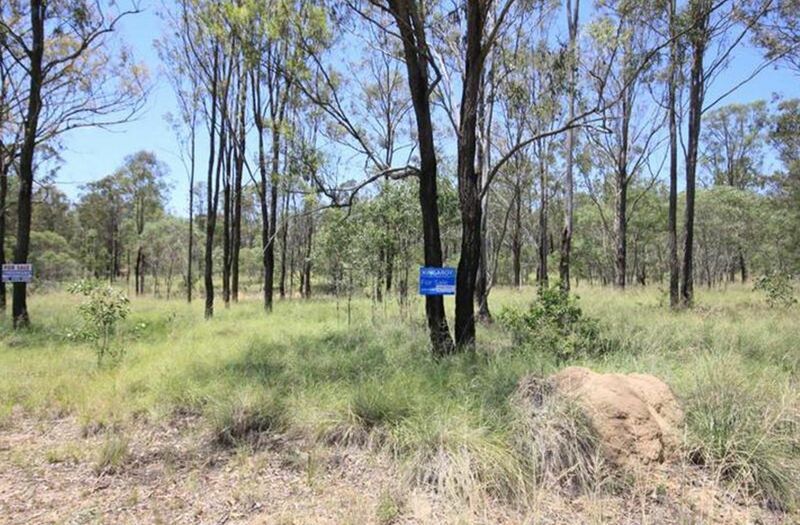 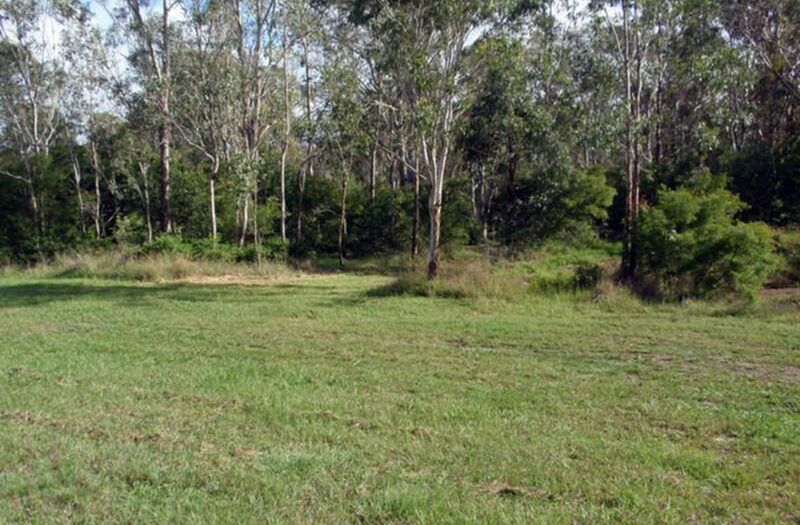 Only minutes from Nanango this picturesque block has an excellent house site. 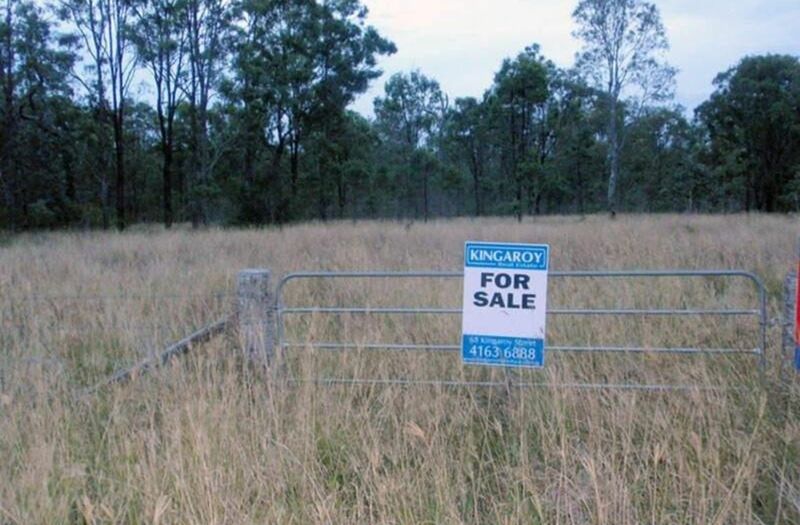 It would happily suit a horse or two and allow you to have that quiet rural lifestyle.